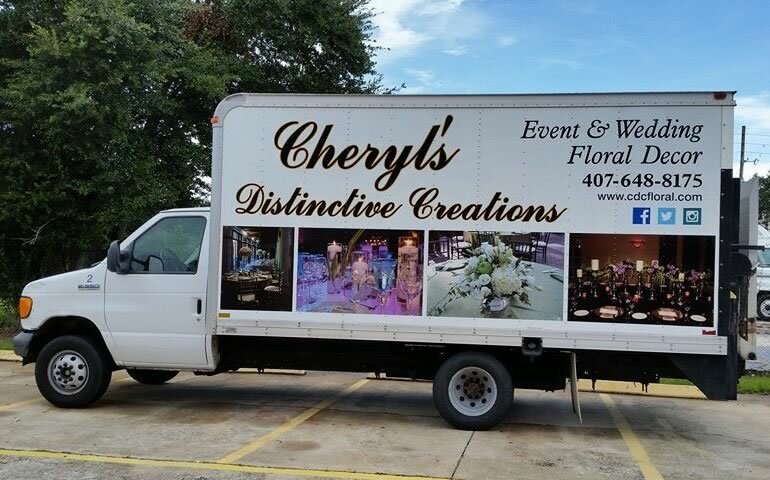 MEET THE TEAM - Cheryl's Distinctive Creations, Inc.
Providing exceptional floral design for over 25 years, Cheryl’s Distinctive Creations, Inc. is a full-service floral décor company, specializing in personalized event and wedding décor with a Distinctive creative style. Our certified master floral designer and passionate staff ensure we always deliver the perfect floral for your event or wedding. Collectively our team provides a wealth of versatility and talent, constantly exploring new design techniques, trends, products and flower varieties to offer you just what you envision. With consistent and flawless attention to detail, we can provide floral design to enhance your guests’ experience from start to finish, from large entryway pieces to details at each place setting. We understand that every wedding or event is a special day, and our team sees each piece of floral design as a vital part of your story! 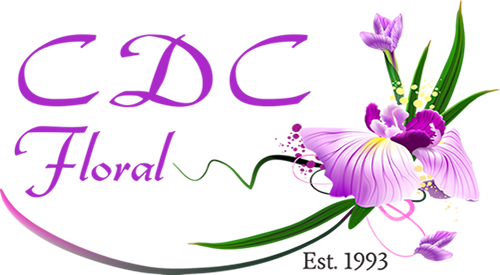 I founded CDC Floral over 25 years ago to bring personalized floral design to every event, big or small. I want you to see your wedding and event dreams fulfilled, so I have assembled a talented team of floral artists. We are committed to creating award winning floral displays built on creativity and personalized service. See the Distinctive difference in how we translate your event dreams into a memory you will have forever!